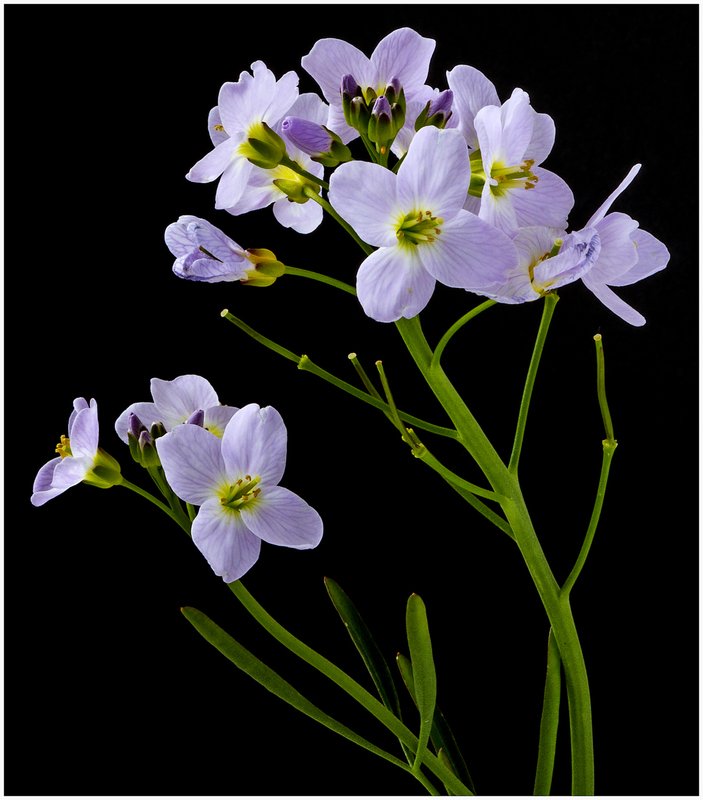 Posted: Sat May 30, 2015 3:23 pm Post subject: Cuckoo flower, I think! Whatever it's called, it's a pretty flower and beautifully photographed! Nicely done Edgar,the hardest thing I find when taking pictures of flowers is finding the perfect group or individual flower.